Live Traffic†† enhances your SYNC 3 Navigation system by delivering real-time traffic updates every 30 seconds. 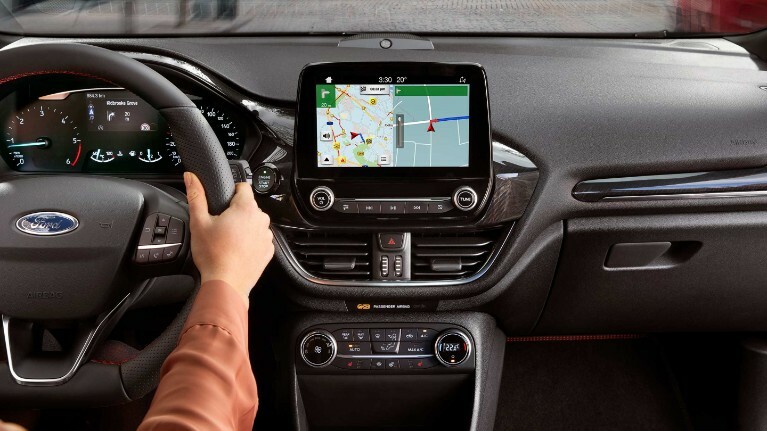 This is our most accurate and up-to-date navigation system ever, and includes traffic information for all roads, rather than just the major roads. With an in-car Wi-Fi hotspot offering speeds of up to 4G LTE‡‡, you don’t need to use your smartphone’s valuable data allowance to stay online. 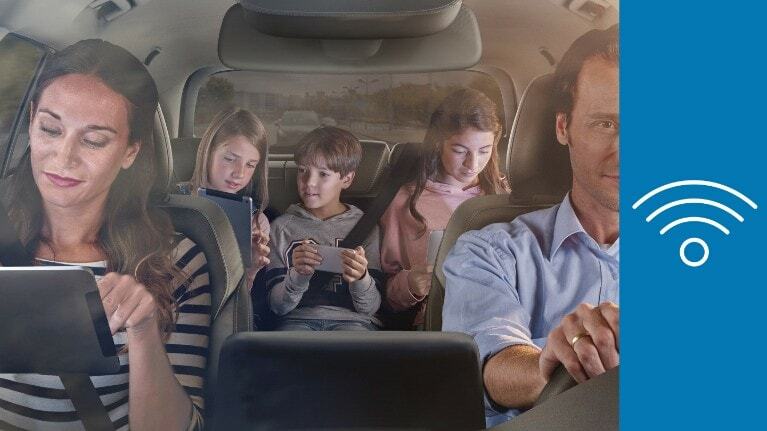 You can effortlessly connect a maximum of ten devices to the hotspot, load your favourite streaming services, and make those long journeys feel a lot shorter for any passengers or children travelling in your car. 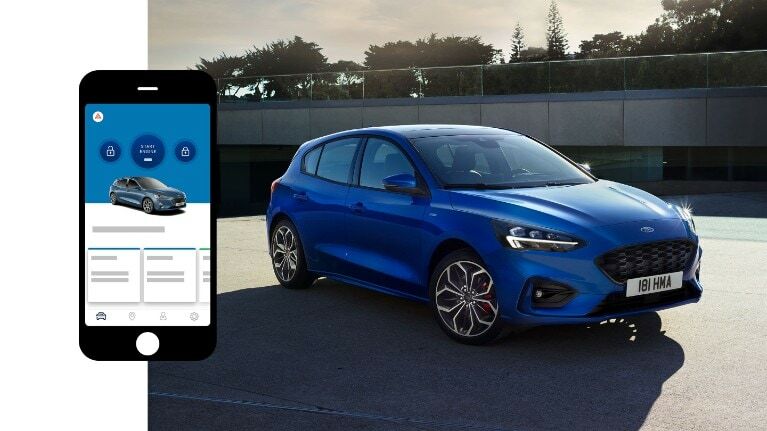 Launching on the All-New Ford Focus, eCall** is a potentially life-saving feature that’s designed to reduce the time between a serious accident occurring and assistance being provided by the emergency services. 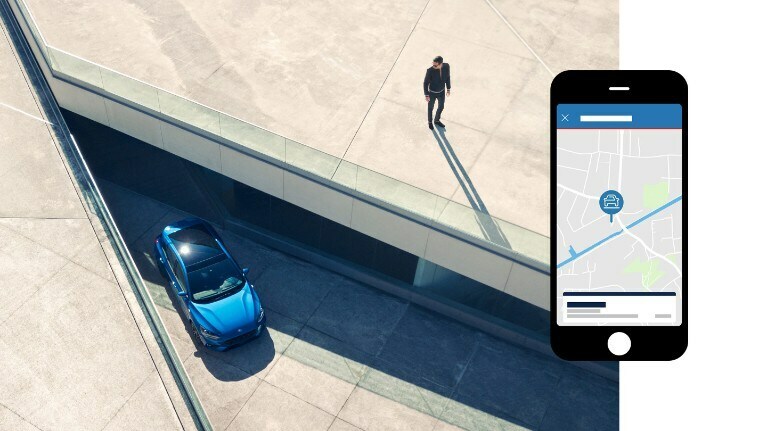 In the unlikely event of an accident, FordPass Connect can automatically place an eCall to the emergency services and provide them with your vehicle’s location. 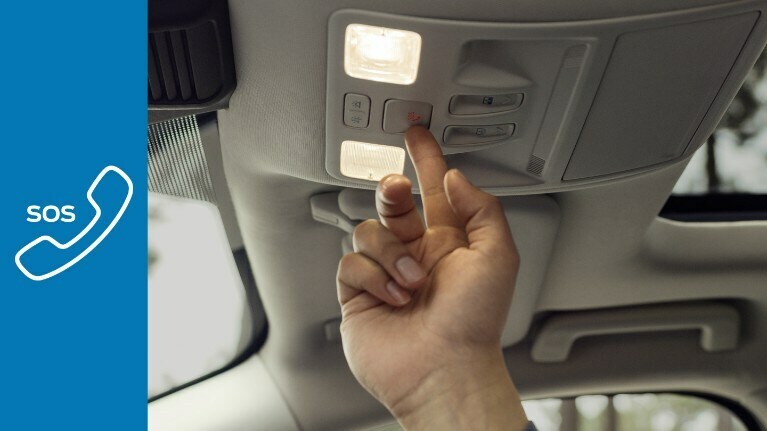 You can also press an SOS button in your car to contact the emergency services directly if you witness an accident or require emergency assistance. In vehicles with an automatic transmission, you can now use your phone to start your car’s engine from the comfort of your home, office, or anywhere else. This helps you make sure your car is de-iced, warm and ready to go when you are. This feature automatically locks the doors while the engine is on, and the vehicle still requires your key before it can be driven. 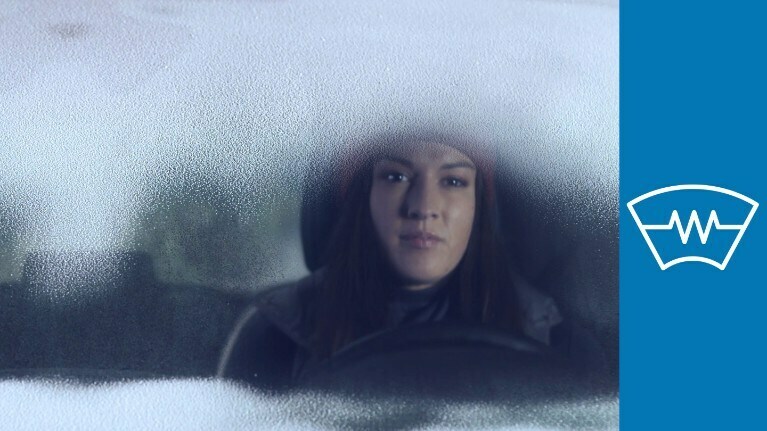 So don’t worry – your car will stay safe. 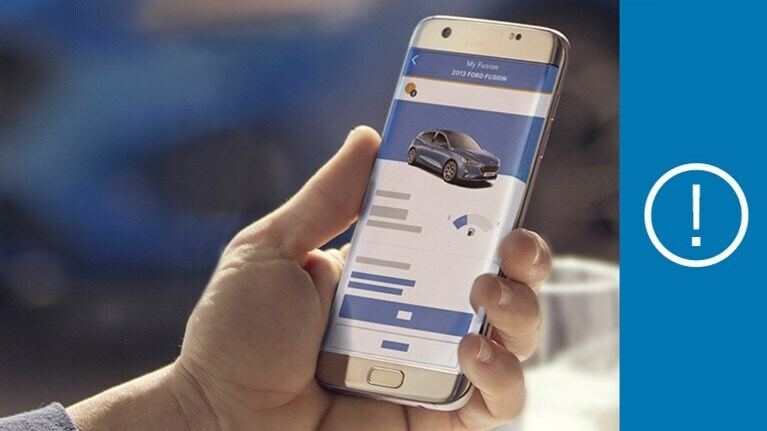 And if you want to let a friend or family member access your vehicle, but you can’t meet them in person, then you can unlock the doors with a tap of the app. The alert will tell you the exact issue and even give you a recommended course of action. 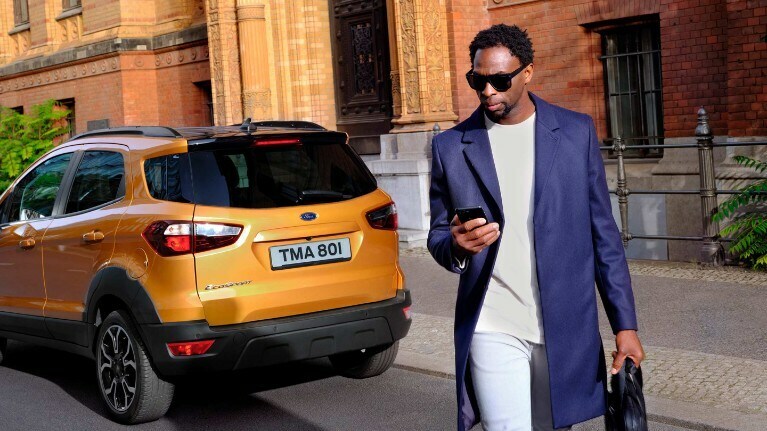 Additionally, you can call Roadside Assistance or schedule an online appointment with your preferred Ford Dealer, all within the app.